The proliferation of bed bugs is largely dependent on how many eggs a female lays. 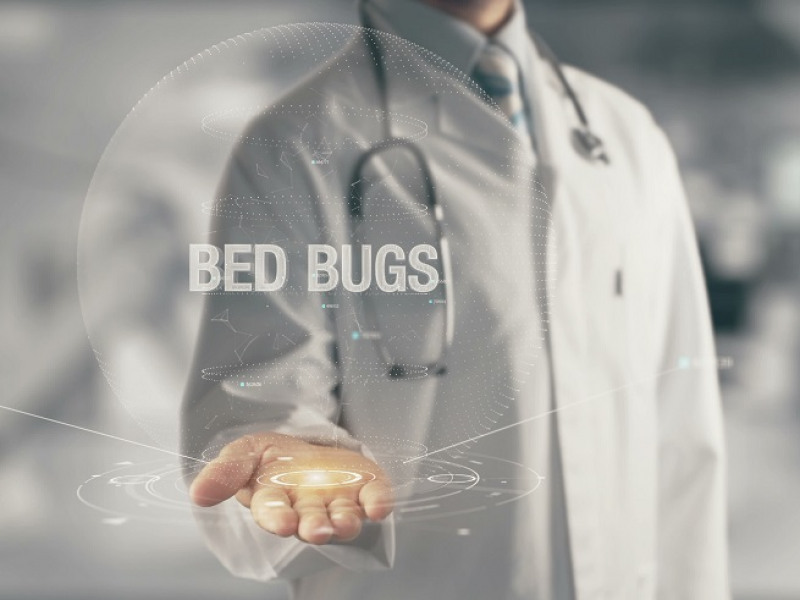 As such, it makes sense to attack bed bugs by killing them, removing their eggs and disrupting their reproductive cycles as much as possible. While that will have no impact on the overall home inspection cost in Jacksonville, FL, it will help in quickly mobilizing upon the first sighting or evidence of a bed bug. Female bed bugs lay one to seven eggs per day after a blood feeding has happened. They can become injured if subjected to repeated mating and mating causes scarring, which means their egg production can be decreased. This is because the more they mate, the longer it takes to recuperate and that can lead to less mating sessions. Additionally, mating pressure can prompt them to seek new places to live, away from potential mates, making routine home inspection critical. In fact, the only other criteria besides peace from mating a bed bug needs to lay eggs is a food source. When both mates and a food source are present, a female bed bug can lay eggs without interruption and will often lay 200 to 250 eggs during their lifetime. Over the course of a single female bed bug’s life, they may lay eggs in multiple areas. When that happens, new females are born, which means more eggs produced and eventually, infestation. A single female can cause the creation of over 5,000 bed bugs over six months. If just one female bed bug gives birth to just 50 females and they all lay just 200 eggs over their lifetime, over 10,000 bed bug eggs will be created. It is easy to see how an infestation can happen very quickly and can migrate throughout any size building. It is also easy to see why home inspection companies are kept almost constantly busy! Bed bug eggs take about 17 days to hatch as a nymph and a nymph will mature to a full-fledged bed bug in as little as 21 days in areas with warmer temperatures. In cooler temperatures, that process can take up to four months. Bed bugs can mate with their offspring once the offspring are fully mature. 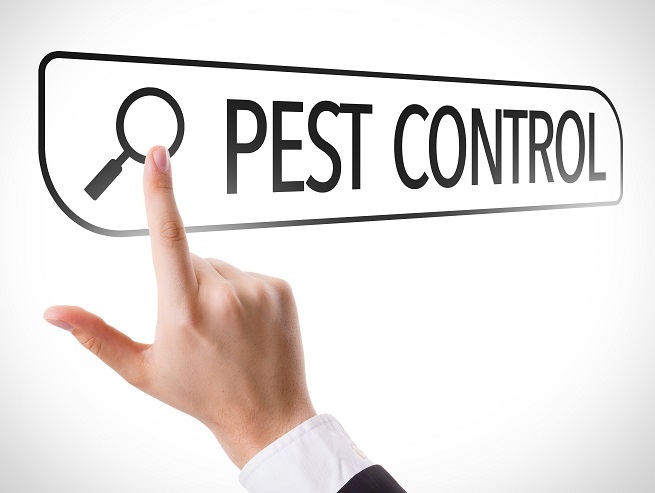 Given the speed of growth and reproduction, dealing with bed bugs early to avoid an infestation makes home inspection prices very reasonable. Mature male bed bugs will attempt to mate with any bed bug that is recently fed, including nymphs. To ward this off, nymphs will release a pheromone that sends an alarm out. Researchers are investigating how to use this pheromone to prevent or at least deter bed bugs from mating. A mature female bed bug can lead to the production of tens of thousands of bed bugs over multiple generations. Check out Inspect-All services for more information on bed bugs as well as the average home inspection cost in Jacksonville, FL.